New Holland 2007 TD75D has experienced air conditioning problems during the warranty period. Have not had ac for four seasons. Fan runs, no cooling. Has anyone else had problems with ac on New Holland tractors? How did you solve this problem? Have you done basic tests on the A/C system? Does the refrigerant line coming off the compressor feel cold? With someone in the cab and another looking at the compressor, can you hear the clutch on the compressor pull in when the A/C is toggled on and off. 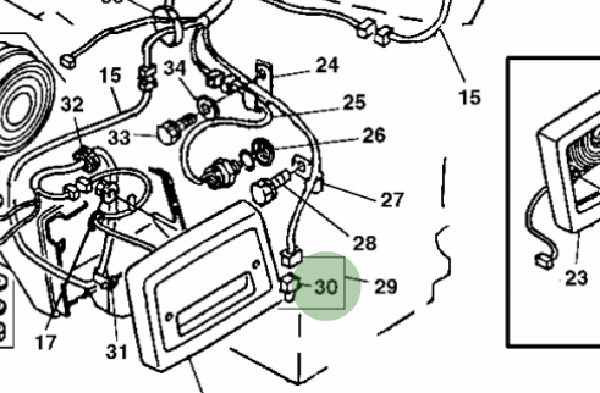 Do you see air bubbles in the dryer viewer? Could be you have a leak (hose,evaporator,condenser) or bad electrical switch issue, or compressor. Lots of places to be at fault.